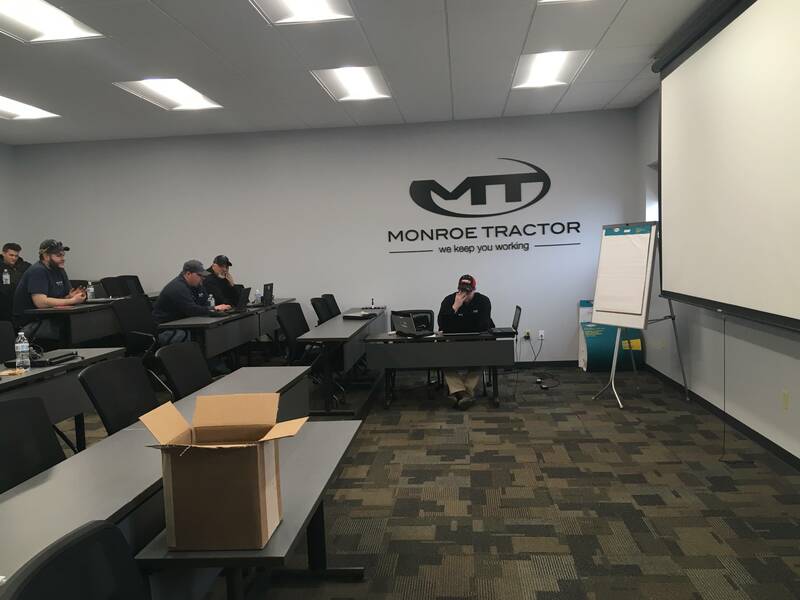 Keeping technicians trained on the latest in new machinery is important at Monroe Tractor. We want our customers to know their equipment is in the hands of someone who knows what they are doing and will get them up and running quickly. 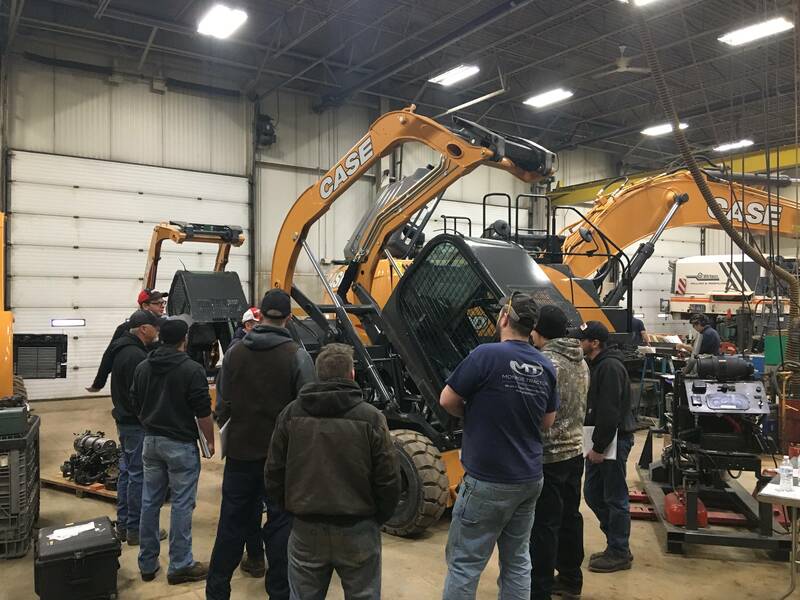 Recently we had 20 technicians from all 13 Monroe Tractor locations go through an intensive Case Skid Steer course that consisted of a 4-week online course and 2 full days of face-to-face, hands on training. Over the four weeks online, they learned the ins and outs of all model Case skid steers from how they work and how to service the machines. 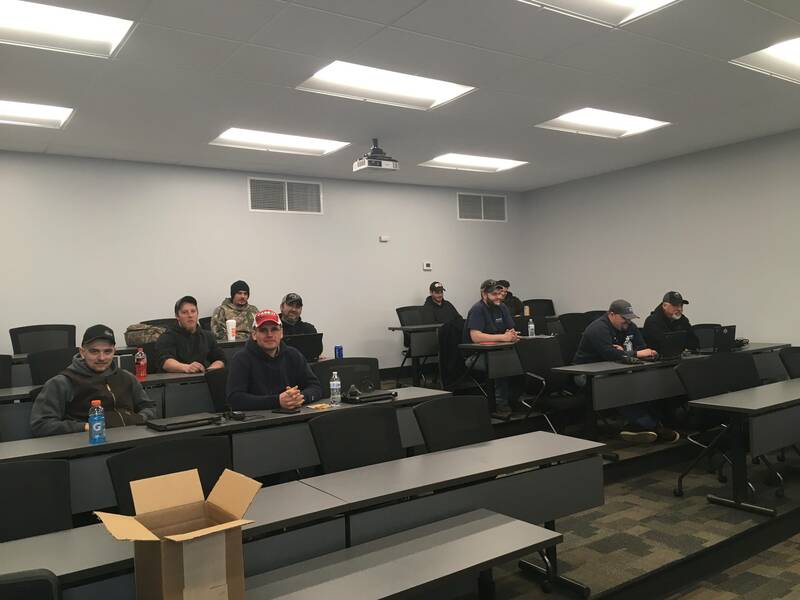 After completion, they spent two days at Monroe’s Corporate Training Facility in Rochester NY where they had hands on training for electrical, hydraulic, mechanical, diagnostics and repair techniques with Case Service Training Instructor, Kevin Brookhart, from CNH Industrial, New Holland, Pennsylvania. These techs have the capability to spot maintenance issues before they become costly repairs and offer the best solutions to keep your skid steer running.